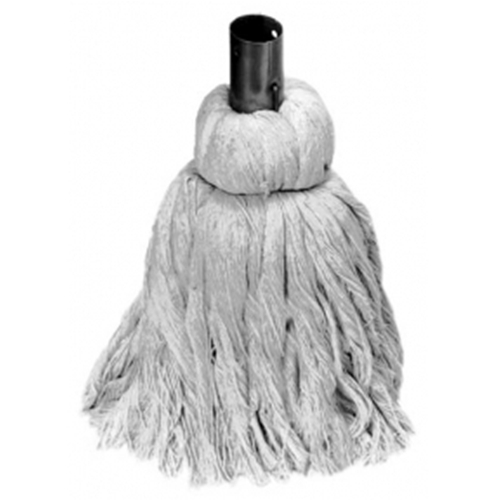 Cotton Mops are available in Blue or White manufactured from finest quality hi-test yarns. Size range from 1# to 4.5#. Handle slides into cuff and connects with a cotter pin. Check availability on West Coast.